I heard this song this week and wanted to share it with you all. 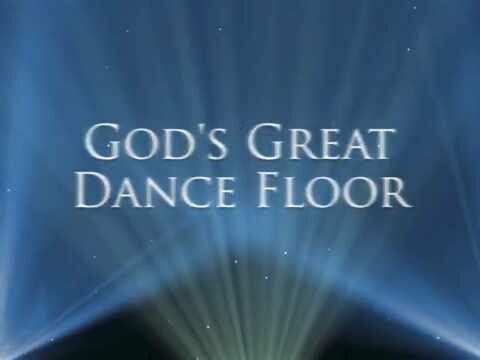 Let us all picture ourselves dancing with the Lord on His great dance floor!! He may just join you! This entry was posted in Christianity, FAITH, God, HOPE, Inspirational and tagged Brokenness, Christianity, FAITH, Future, God, God's Love, Healing, Hope, inspirational, Love, overcoming, restoration, Spiritual, worship. Bookmark the permalink.